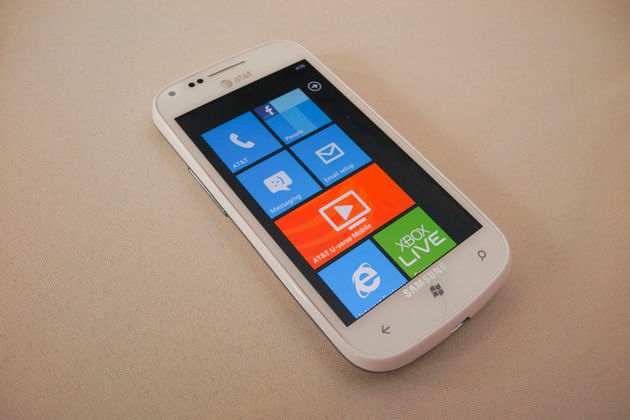 AT&T and Nokia went all-out for the launch of the Lumia 900 last month, but if you're looking for another white, LTE-enabled Windows Phone with a 4-inch screen on AT&T, you'll want to know that the Samsung Focus 2 is available now. AT&T is selling the phone for $49.99 with a two-year contract — a price that appears to undercut the Lumia 900, though if you look around it isn't hard to find Nokia's option for the same price or cheaper. If you'd rather purchase the device outright, it'll cost you $399.99. We had a chance to play with the 11mm-thick Focus 2 at AT&T's CTIA event a couple of weeks ago, so be sure to check that out if you can't wait for our full review, which we'll be posting soon.